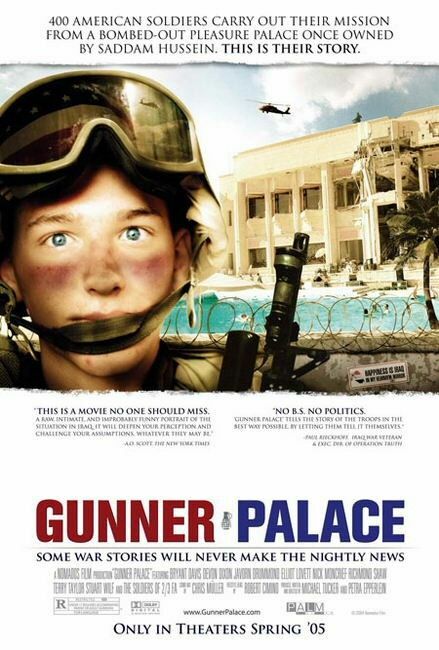 tagline: "400 American soldiers carried out their mission from a bombed-out pleasure palace once owned by Saddam Hussein. This is their story. Some war stories will never make the nightly news."